Type /Element Selectors: The most common and easy to understand selectors are type selectors. Type selectors will select any HTML element on a page that matches the selector or node name regardless of their position in the document tree . 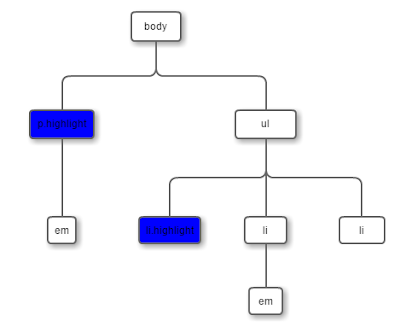 Used alone, therefor selects all the elements for the given node name. There is a huge list of HTML elements that you can select using type selectors which means you can change the look and feel of any element in the DOM. Class Selectors: These selectors select HTML elements based on the class attribute regardless of their position in the DOM. 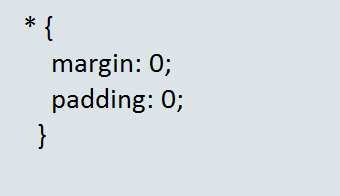 The class is defined as space-separated list of items and one of those items must match exactly the class name given in the selector. Is there an existing HTML element that could be used instead? Is there a class or ID in the DOM that could be used? ID Selectors: ID selectors are similar to class selectors. These selectors select the HTML element which has an ID attribute. The major difference is that ID’s can only be applied once per page, while classes can be used as many times as needed. 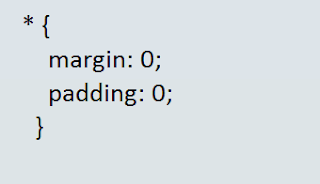 Universal Selectors: In CSS , * (asterisk) is the universal selector. 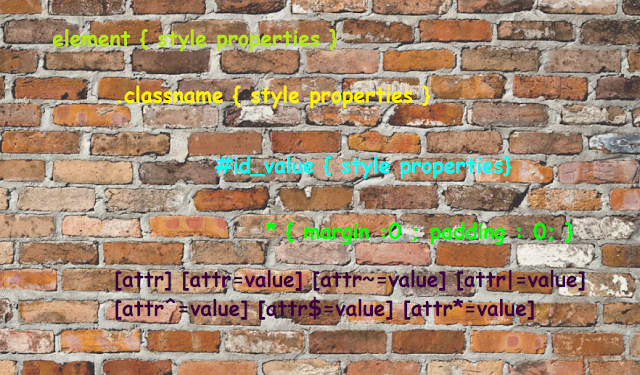 It is like a type selector which can match any type of HTML element. E : if no default namespace has been specified, this is equivalent to *|E. Otherwise it is equivalent to ns|E where ns is the default namespace. Attribute Selectors: An attribute is a property of an element which can contain values. These selectors picks out nodes based on the value of one of its attributes. 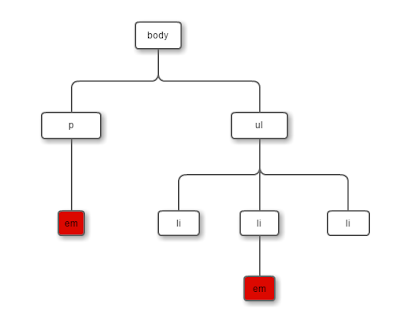 In the following code segment, text highlighted in red are attributes and the text highlighted in green are attribute values.